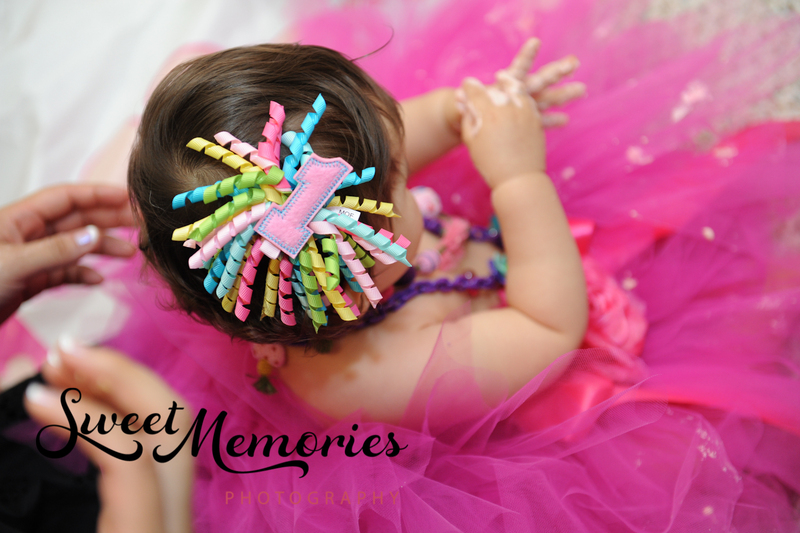 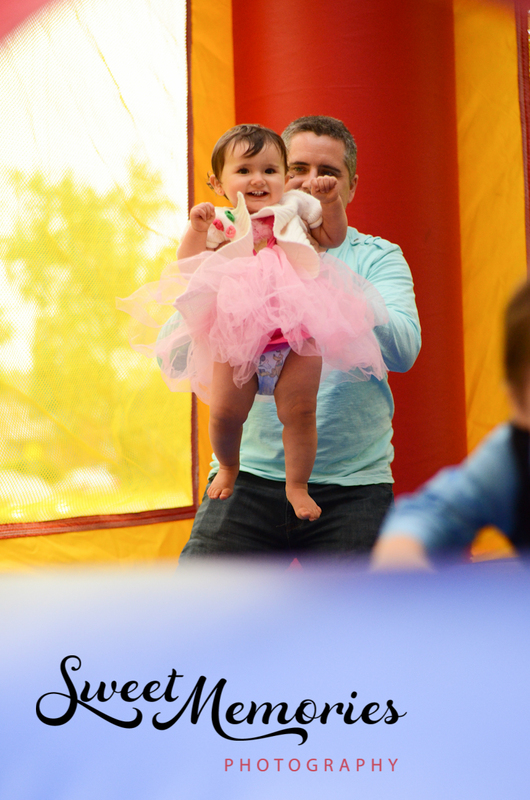 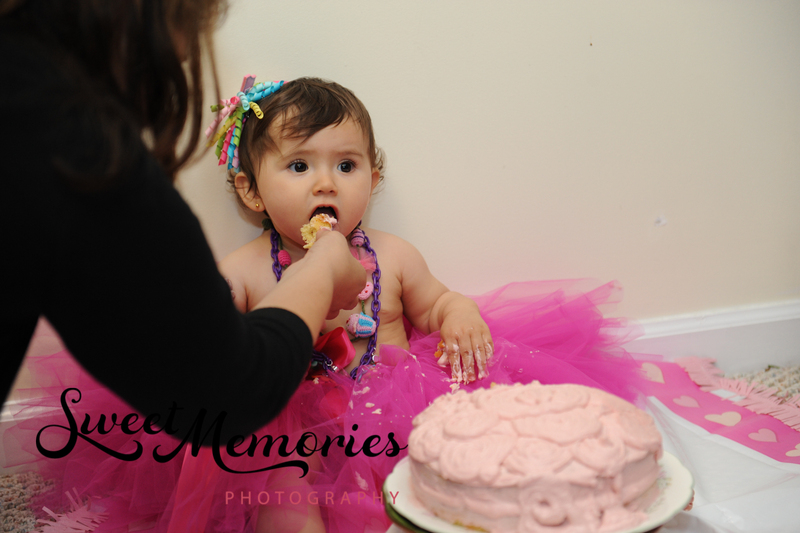 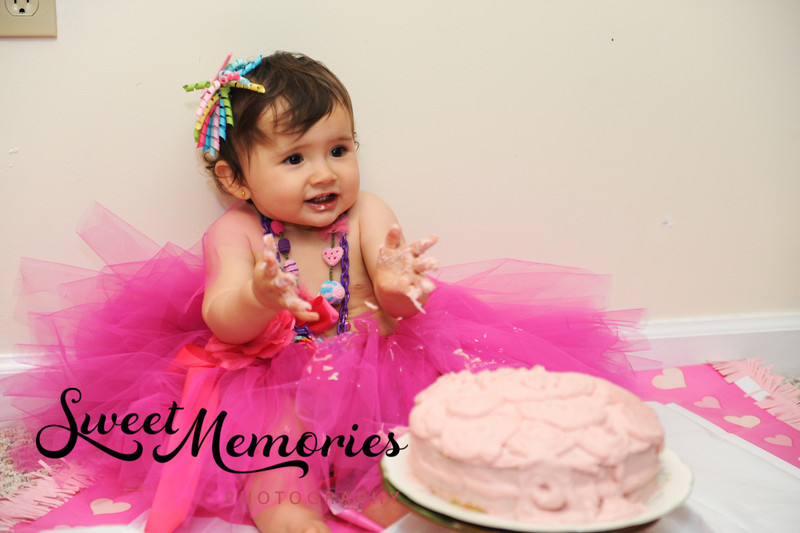 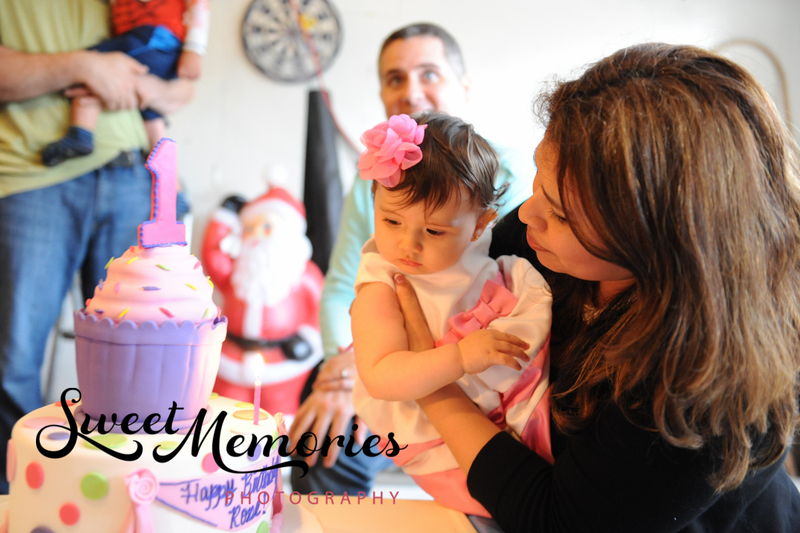 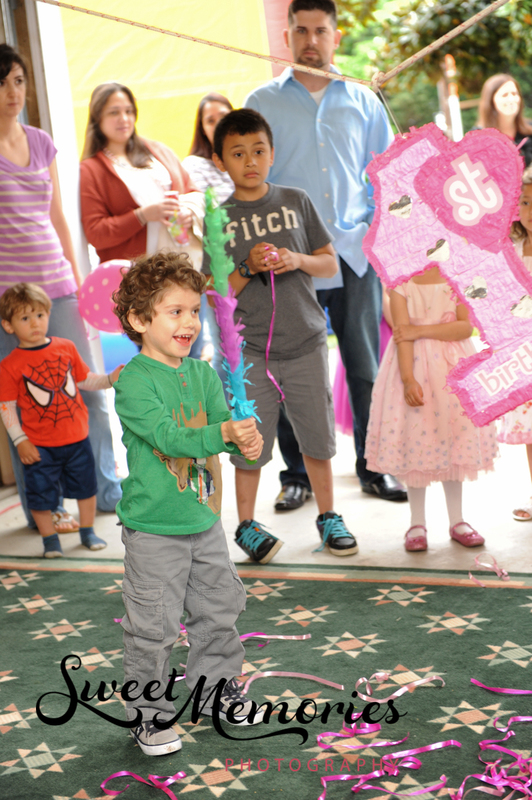 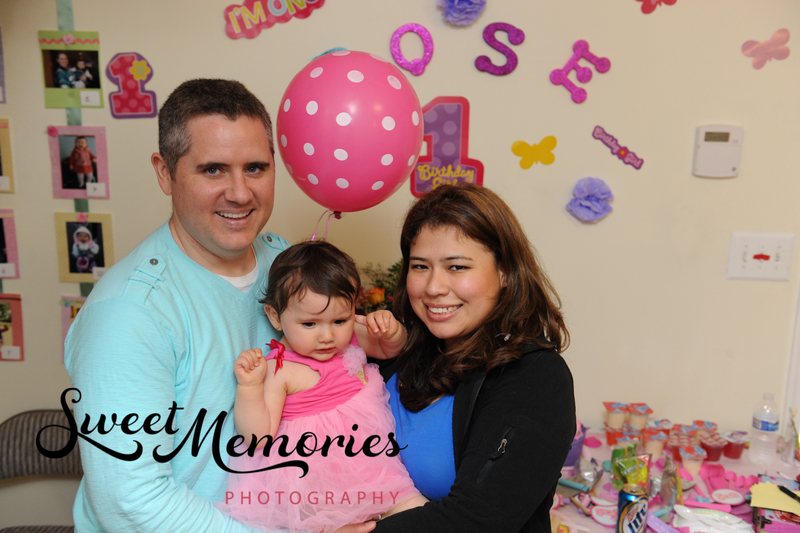 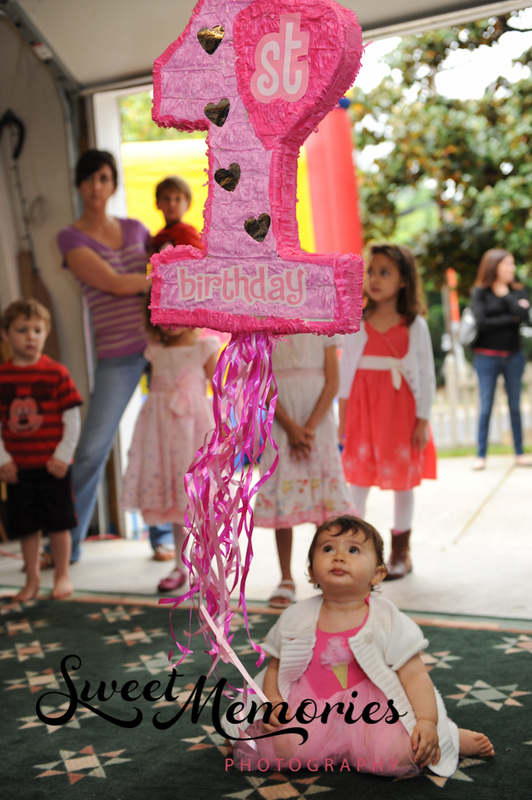 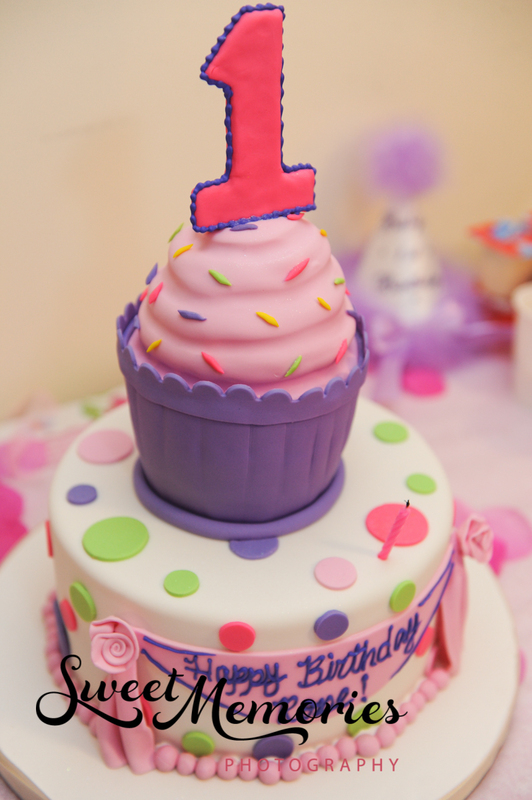 Sweet Rose turned one and was completely surrounded by her closest friends and family. 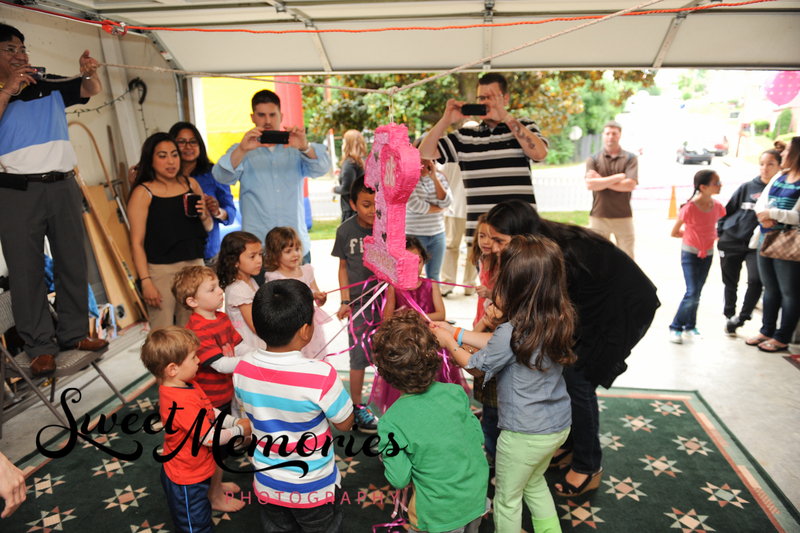 It was a fiesta filled with an abundance of food, sweets, and fun activities… the biggest and most special being the cake-smashing! 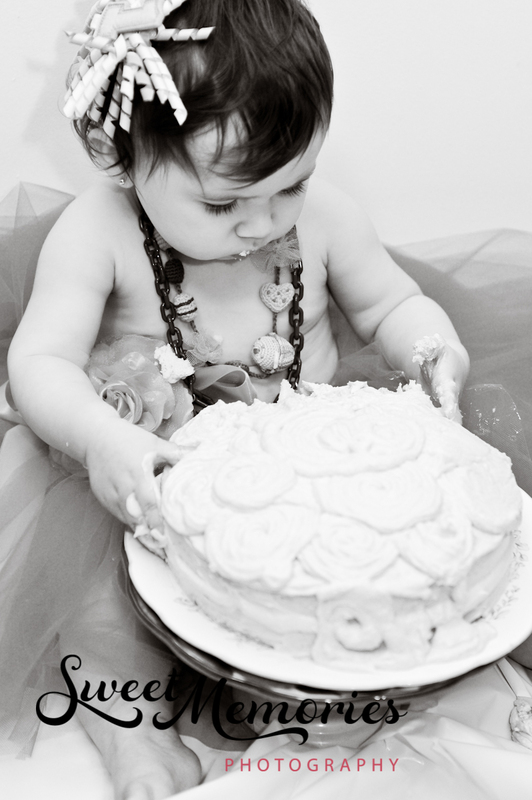 Like most one-year olds, she wasn’t quite sure what to make of the big cake set in front of her, but after a while she went all hands in! 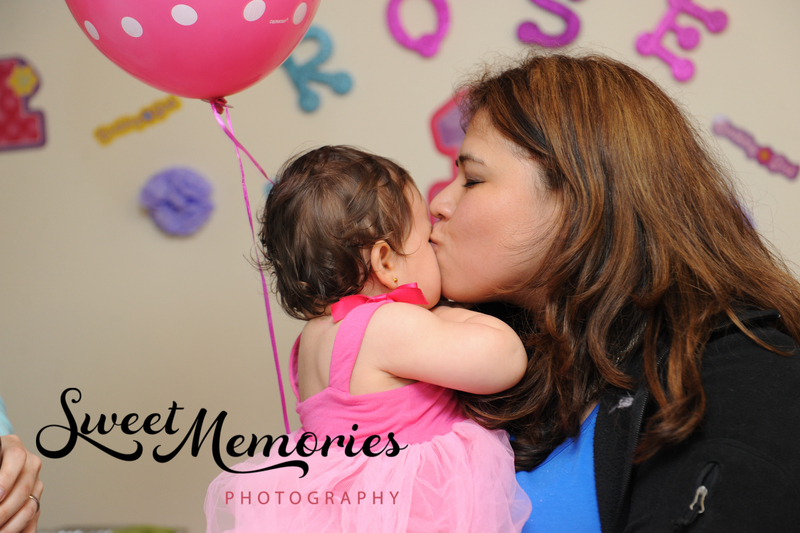 Thank you to Leslie and Brian for asking me to be a part of Rose’s special day and moment!